Small and mid-sized Bed & Breakfasts pride themselves on welcoming, personalized service. 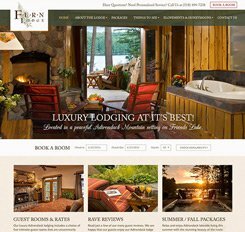 Mannix creates user-friendly websites that help B&B owners compete with larger resorts for elegance and convenience while maintaining a sense of hospitality in its most traditional sense – opening your home to others. 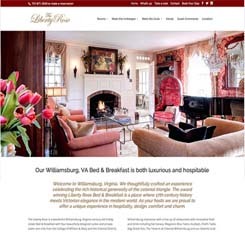 Responsive, mobile-friendly designs and basic search engine optimization make sure the Bed and Breakfast websites show up in organic search results for a variety of keywords and that the sites – and all their features – are accessible across devices. 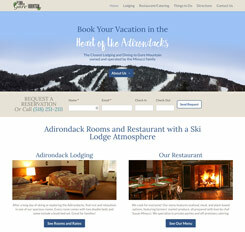 Our team’s attention to detail ensures the website design truly speaks to the individual character and charm of each B&B.